PLEASE NOTE: this week's broadcast begins at 12:30 p.m. The 2018-19 Metropolitan Opera Radio Broadcast season continues with Yannick Nézet-Séguin, the Met’s Jeanette Lerman-Neubauer Music Director, conducting Pelléas et Mélisande, Debussy’s meditation on the mysteries of love and betrayal. The cast features three young Met stars portraying a complex love triangle: Isabel Leonard as Mélisande, Paul Appleby as Pelléas, and Kyle Ketelsen as Pelléas’s brother Golaud – Mélisande’s husband. 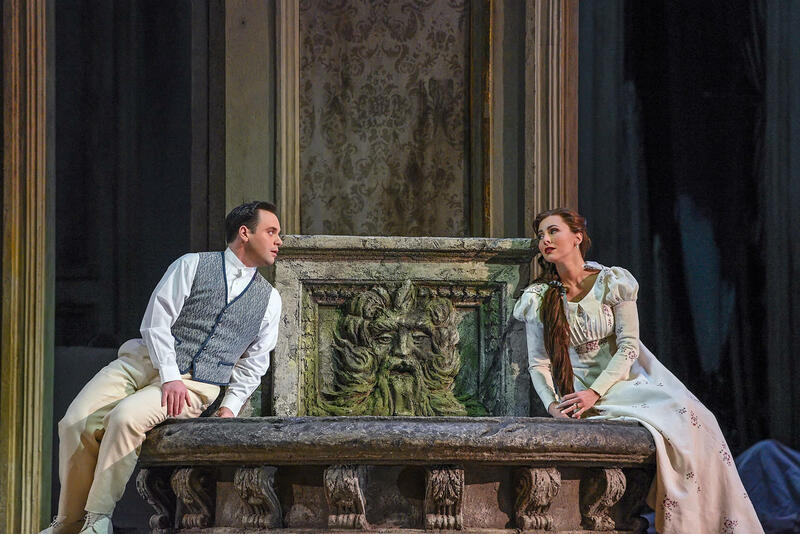 Ferruccio Furlanetto sings the role of King Arkel and Marie-Nicole Lemieux makes her network broadcast debut as Geneviève. Listen to the live broadcast on Classical IPR on Saturday, January 19 at 12:30 p.m. ET.